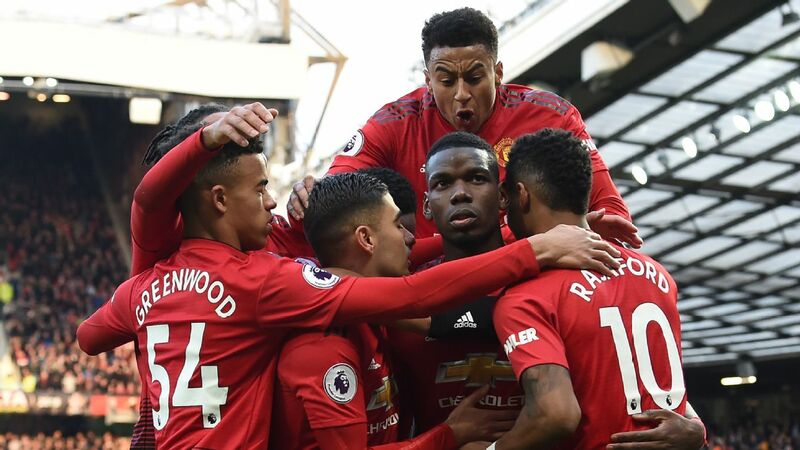 Will Manchester United suffer FA Cup upset at Wolves? 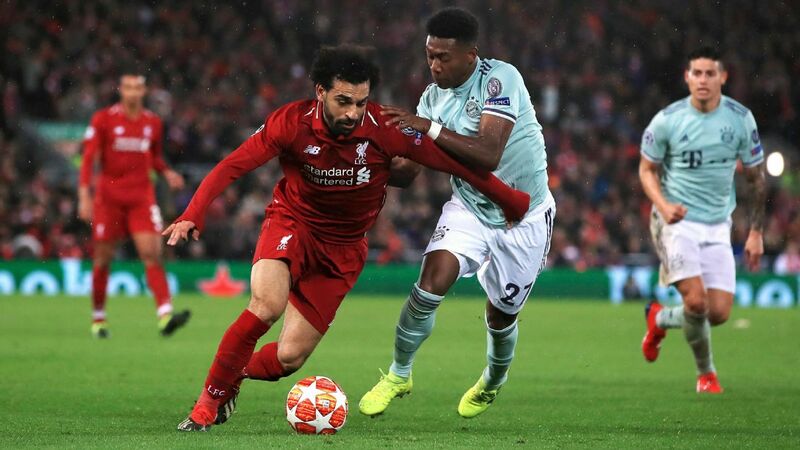 Fair play to Liverpool, who made a mockery of the odds compilers by beating Bayern Munich 3-1 on Wednesday evening to reach the Champions League quarterfinals. 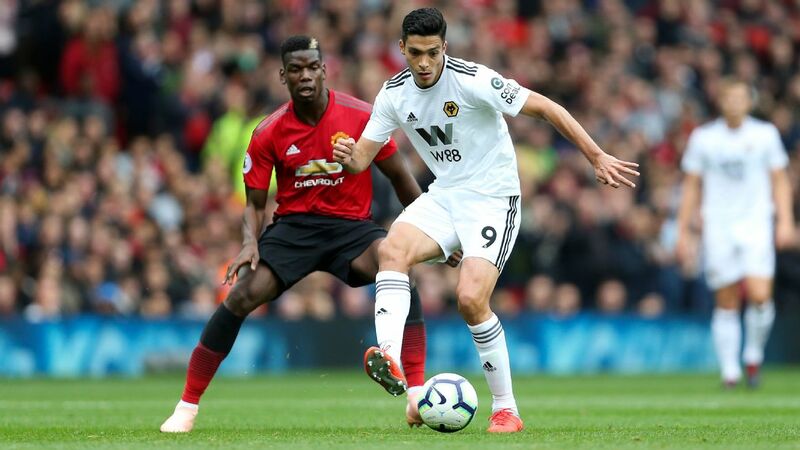 There's another busy weekend of action coming up in the Premier League and FA Cup, with Wolves against Manchester United among the highlights. Molineux is sure to be rocking as Manchester United come to town on Saturday evening. 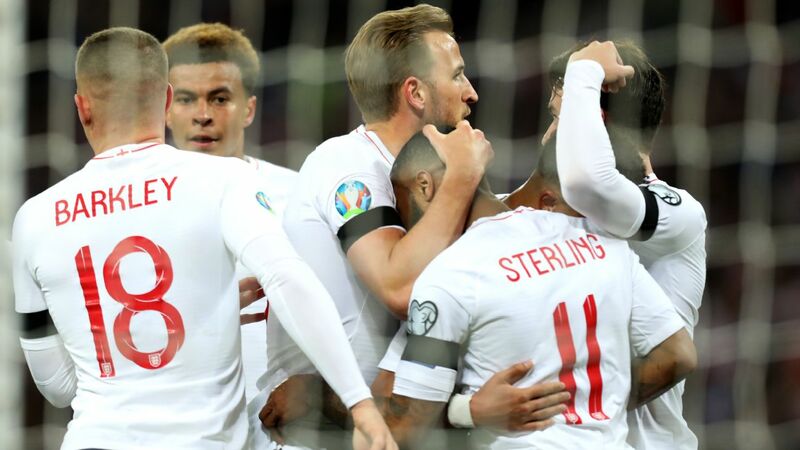 Wolves are enjoying a fine season but can secure a first cup match at Wembley for more than 30 years by beating Manchester United. 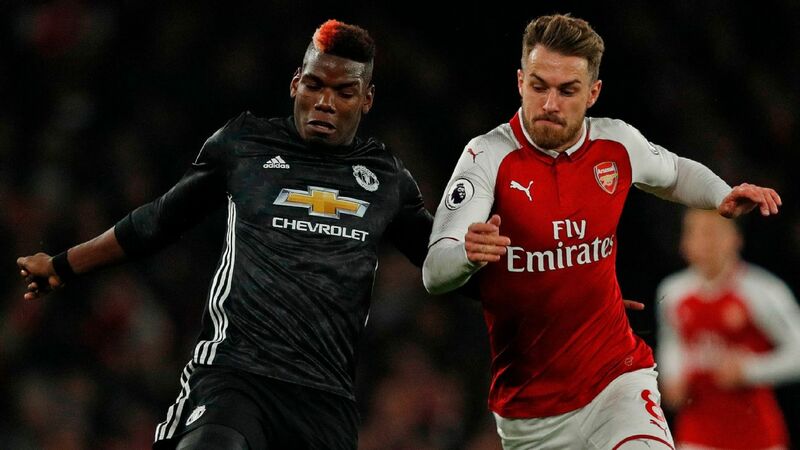 The Red Devils will be looking to bounce back from their first domestic defeat under Ole Gunnar Solskjaer after falling to a 2-0 defeat to Arsenal last Sunday. But the bookies could be overlooking Wolves here by pricing them up at bigger than 2/1. Nuno Espírito Santo has built a fine side who play good football and they were unlucky not to complete a league double over Chelsea last weekend. They are no pushovers at home and look worth a punt considering United still have some major injury problems to contend with. 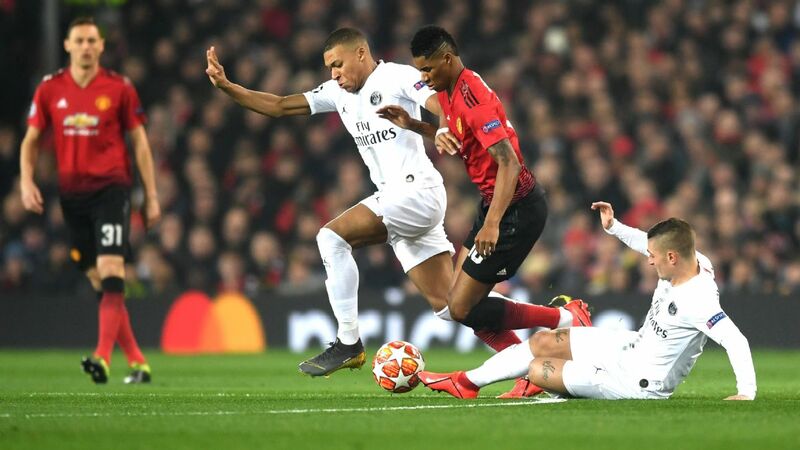 Juan Mata, Alexis Sanchez and Jesse Lingard are all out for the visitors, while this game may also have come too early for Antonio Valencia, who has been sidelined with a calf problem. Selection: £5 on Wolves to win at 21/10 with bet365. Troy Deeney looks tempting at 6/1 to score first when Watford host Crystal Palace on Saturday. The Eagles have not kept a clean sheet in the league since Feb. 2 and could struggle to contain Deeney at Vicarage Road. Selection: Deeney to score first at 6/1 with bet365. 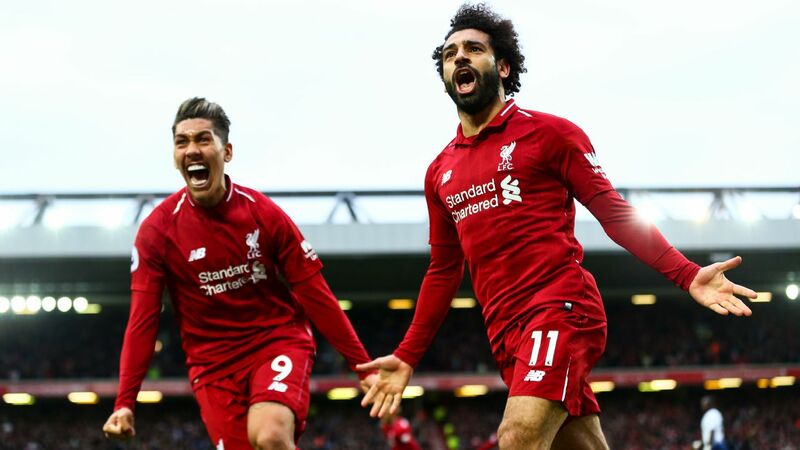 Liverpool know they need a victory against Fulham to keep the pressure firmly on Manchester City and the Reds can be backed at 11/10 to win without conceding. 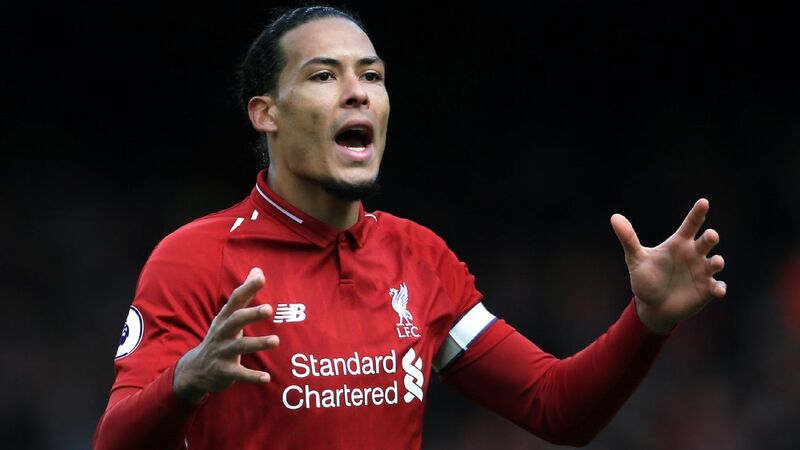 Virgil van Dijk might just be the best centre-back in the world right now and he can help the Reds claim another clean sheet against a side who've taken just 15 points from 14 home games this season. Elsewhere, both teams to score at 4/5 looks more than fair when Newcastle travel to Bournemouth. The Magpies are playing more expansive football than they were earlier in the season while the Cherries now have Callum Wilson fit again and back among the goals. Finally add in West Ham (8/15) to beat rock-bottom Huddersfield Town for a Premier League treble playing better than 9/2 with bet365. Selection: £4 on the treble at 4.79/1 with bet365. Zinedine Zidane -- the man who won three consecutive Champions League titles with Real Madrid -- is back at the Bernabeu intent on turning things around at the crisis-hit club. 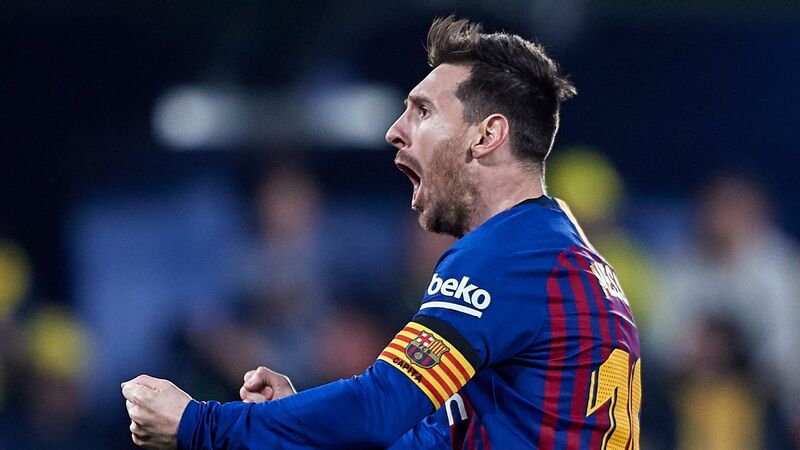 Los Blancos' season is effectively over after a shocking few weeks that saw them eliminated from the Champions League and the Copa del Rey as well as fall 12 points behind Barcelona in La Liga. They face Celta Vigo this weekend and it will be interesting to see whether "Zizou" can inspire an ageing Madrid side that is leaking goals. Significant financial investment is clearly needed as defensively this team looks very fragile and for this reason both teams to score at a shade under even money looks a cracking bet here. 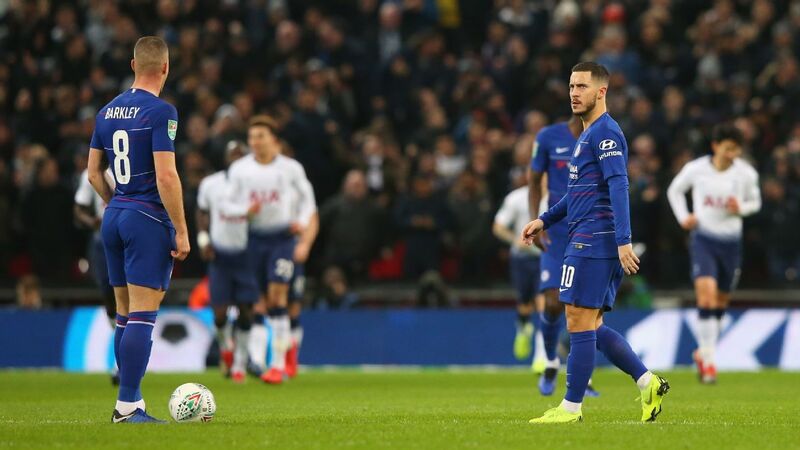 Chelsea's away form in 2019 has been bang average and Everton could be a punt at 3/1 when the teams meet on Sunday. 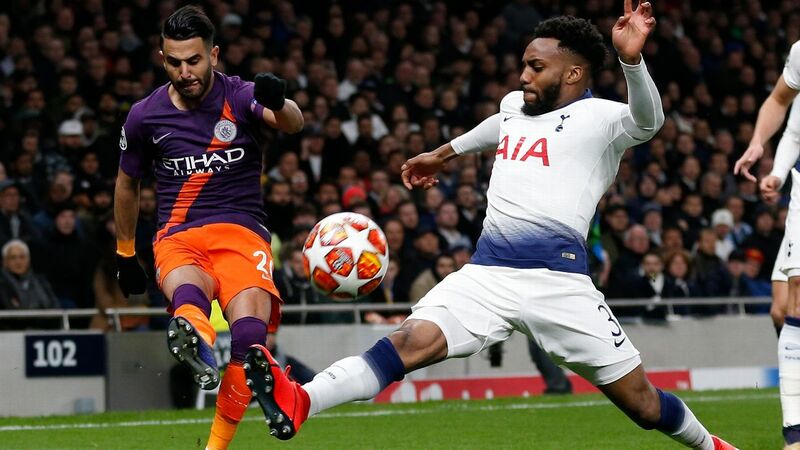 The Toffees suffered a second-half capitulation against Newcastle on Tyneside last weekend but as they exhibited against Liverpool recently they are made of sterner stuff at Goodison Park. Maurizio Sarri's side still look quite vulnerable and, if Marco Silva's side is up for this, 3/1 could be huge. Selection: £2 on Everton to win at 3/1 with bet365.